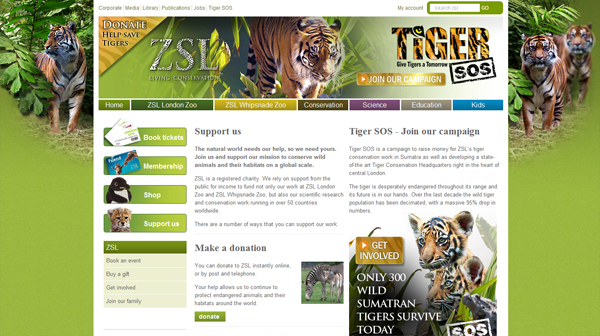 Zoo website design is one of the attractive website design ideas. Zoo websites come with a lot of colorful options. The main theme of zoo website is normally drawing the attention of the people of all level, especially the children. 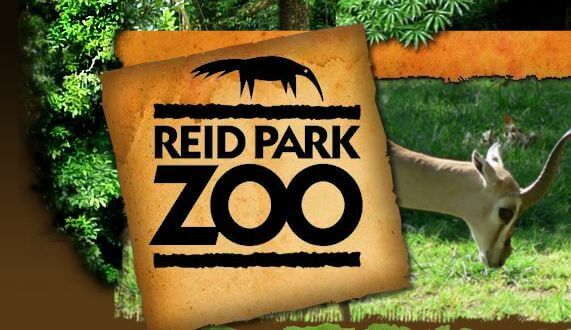 What Should Your Zoo Website Include? - scientific facts as well as tour information. The website can also contain the team summary as well as the event summary. It is also possible to include video and webcam facilities. Some zoo website also comes with the experience of the visitors. 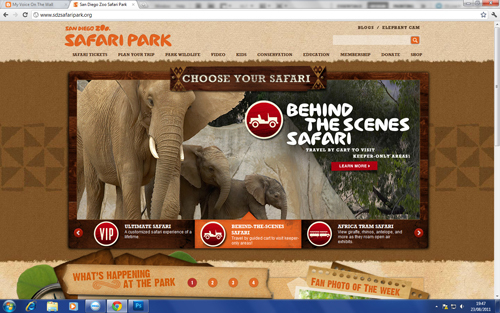 The visitors will be able to share their experience after visiting the zoo websites. List of the animals is also an attractive part of the zoo website. Most the visitors want to know before they visit what they are going to get in the zoo. If the find the list of the animals is attractive, then they will be able to take their decision easily. The zoo website should include all the facilities of that zoo. Some zoo also comes with the botanical garden, volunteering opportunities as well as special events. The zoo website should include all of these options. The designer should keep an option of updating the event site as it will help the admin to update latest events time to time. 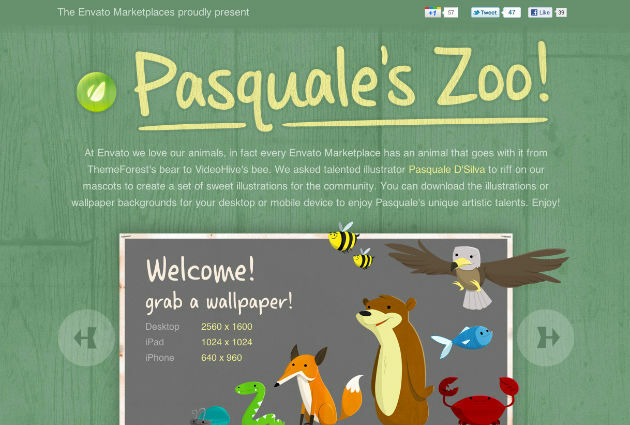 Get ready to discover some gorgeous zoo website design ideas. Hope this will help you to create your own unique design!